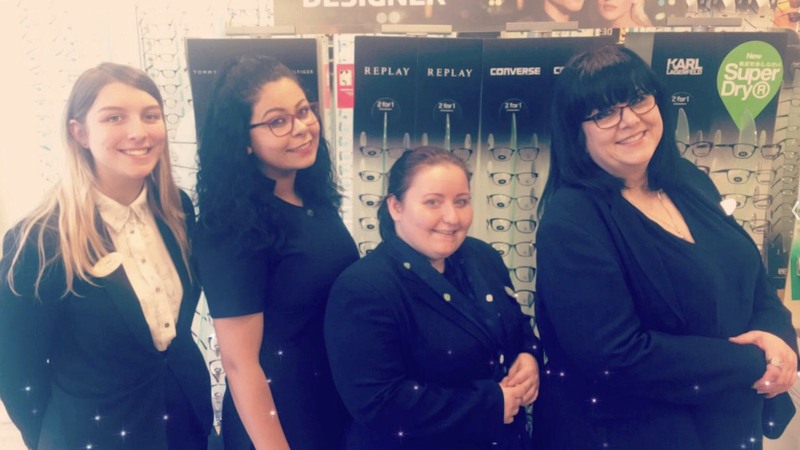 To mark Dementia Awareness Week (15-21 May), the team at Specsavers in Sidcup is becoming qualified to better understand the needs of customers suffering from dementia. Across the country, Specsavers employees are completing Dementia training, an initiative run by the Alzheimer's society which sees them recognised as Dementia Friends. Employees who undertake the training are given with a badge to wear on their uniforms to indicate their increased level of dementia awareness to customers.